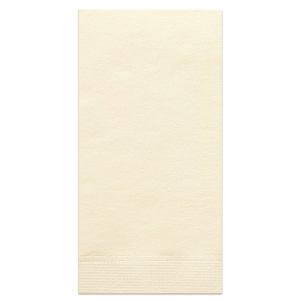 Blank Guest Towels will dress up public facilities and restrooms at your next event. Choose from our many color options for your blank restroom towels. Error: Call to a member function id() on null in Drupal\fyp_gallery\Plugin\QueueWorker\GalleryPageCreateQueueWorker->ensureGalleryPagesExist() (line 103 of modules/custom/fyp_gallery/src/Plugin/QueueWorker/GalleryPageCreateQueueWorker.php).